Hear from Bruno Rocha on why he thinks Jarrod Goldsmith would be an excellent Ottawa City Councillor for Orléans! Running an election campaign is a very exciting opportunity that really takes the support of a community to build a community. 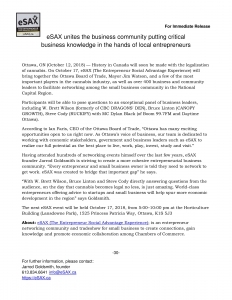 Hear from Jim Houswerth on why he thinks Jarrod Goldsmith would be an excellent Ottawa City Councillor for Orléans! 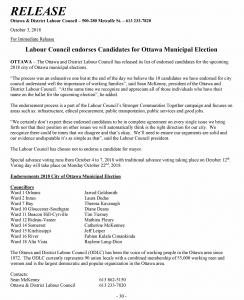 Hear from Keith Michael Lifshitz on why he thinks Jarrod Goldsmith would be an excellent Ottawa City Councillor for Orléans! Hear from Albert Wong on why he thinks Jarrod Goldsmith would be an excellent Ottawa City Councillor for Orléans! 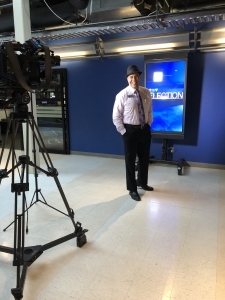 Jarrod Goldsmith was pleased to provide a short interview on CTV Ottawa! Transparency is something that’s really needed at City Hall. There needs to be more people collaborating. 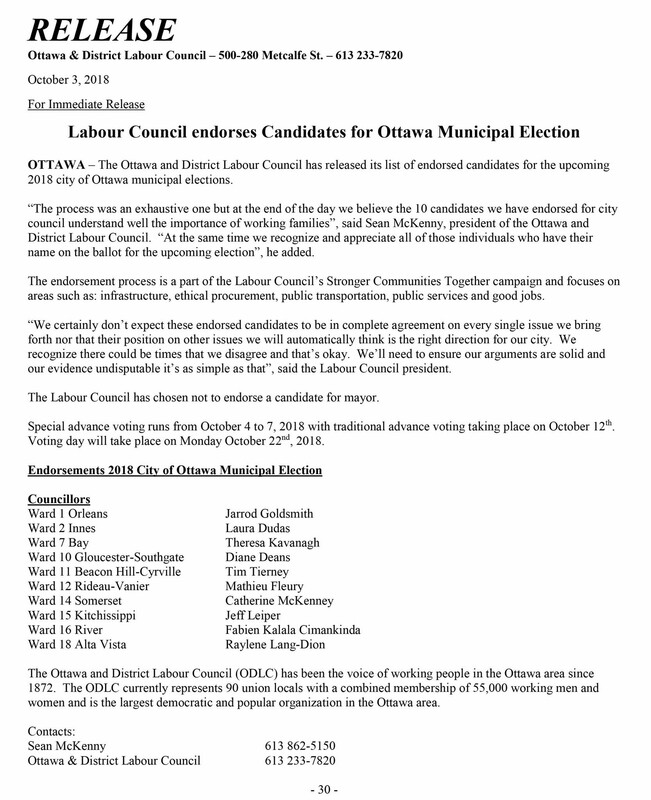 Hear from Pamela Eastwood on why she thinks Jarrod Goldsmith would be an excellent City of Ottawa Councillor for Orléans! Hear from Keith Rogers on why he thinks Jarrod Goldsmith would be an excellent City of Ottawa Councillor! Hear from Janet Seto on why she thinks Jarrod Goldsmith would be an excellent City of Ottawa Councillor! 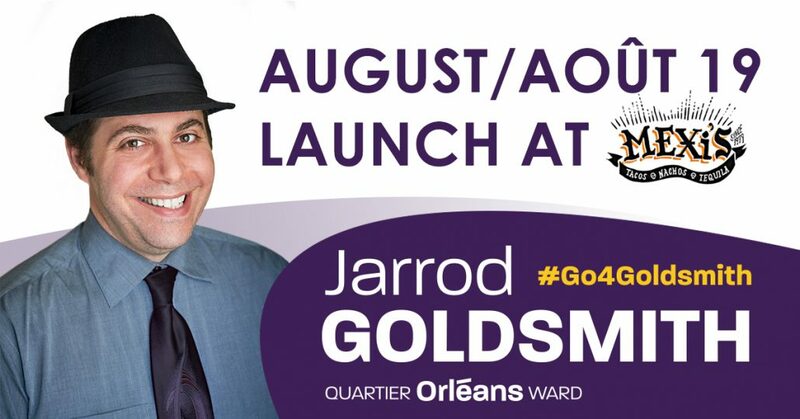 Hear the campaign launch as Jarrod Goldsmith runs for Ottawa City Councillor in Orléans (Ward 1)! Join us at the big Campaign Launch Orléans Lancement de Campagne! 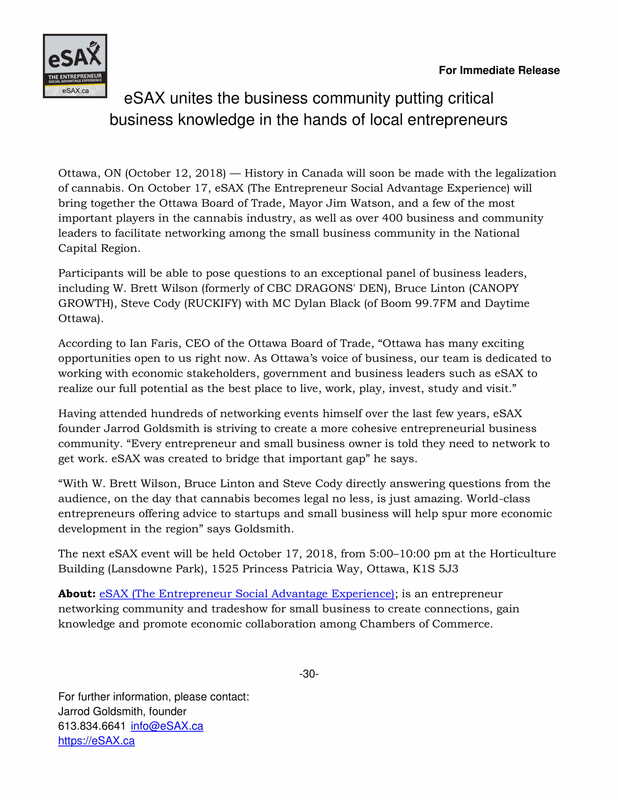 Come hear my platform for what I have planned when elected City Councillor for Orléans! Food, entertainment, kids activities and a few surprises so bring the family. Les heures de bénévolat PEUVENT être approuvées, donc si vous connaissez des adolescents ou des personnes qui s’intéressent aux sciences politiques, ce serait une excellente opportunité!